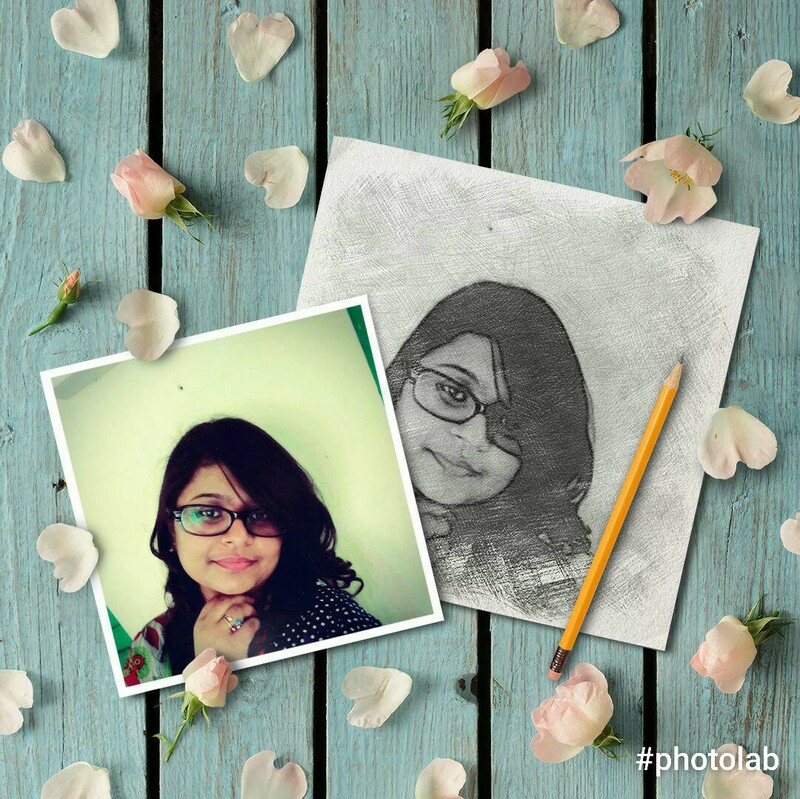 I'm Sravani Mocherla, a lazy crazy girl in this crazy world, a girl who loves reading, an animal lover, a girl who loves to cook and mostly writing has always been my passion - and this blog is a perfect platform for me to write and express my interests, thoughts, and ideas. A Lazy Crazy Girl Life... is all about the issues, thoughts, dreams, tips every day a girl has to go through..... and ways to deal with and achieve them in a lazy crazy way. Its all about care.. fun..fashion. And what’s happier than to read from followers!! If you have any queries or suggestions, feel free to write to me at alazycrazygirlslife@gmail.com. Or you can also contact me through my facebook page A Lazy crazy Girl Life. I’ll get back to you within no time. I also collaborate with both fellow bloggers and brands for content or brand promotion. If you’re looking for such space, I’d be more than happy to help.